We’ve had some strong winds and choppy seas lately from the Sebastian Inlet in Indian River County on down to the Jupiter Inlet, covering the entire Treasure Coast. Small Craft Advisories have been in effect. 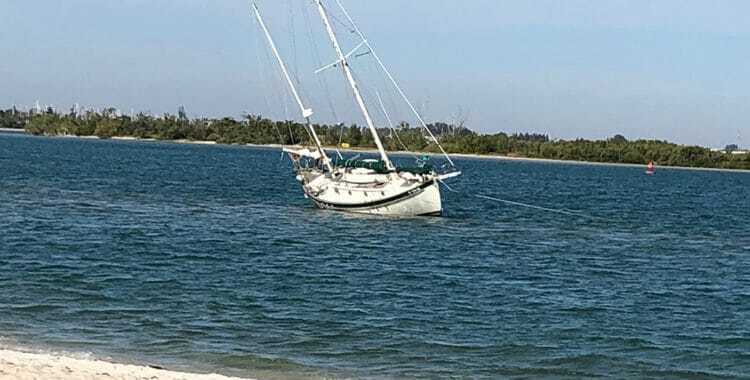 There is no precise definition of a “small craft” and if you ask around you might hear folks here in St. Lucie County advise any number from 18 to 60 feet! The National Weather Service says in an explanation of a “small craft advisory” that “any vessel that may be adversely affected by small craft advisory criteria should be considered a small craft.” It’s a bit of a circular definition! Bottom line: even for a “caution” situation (17 to 23 mph and seas to reach 4 to 6 feet) which is lesser than an advisory, should a recreational boater really be out there risking life and property? However, even prudent boat owners exercising caution can get into trouble and run aground. 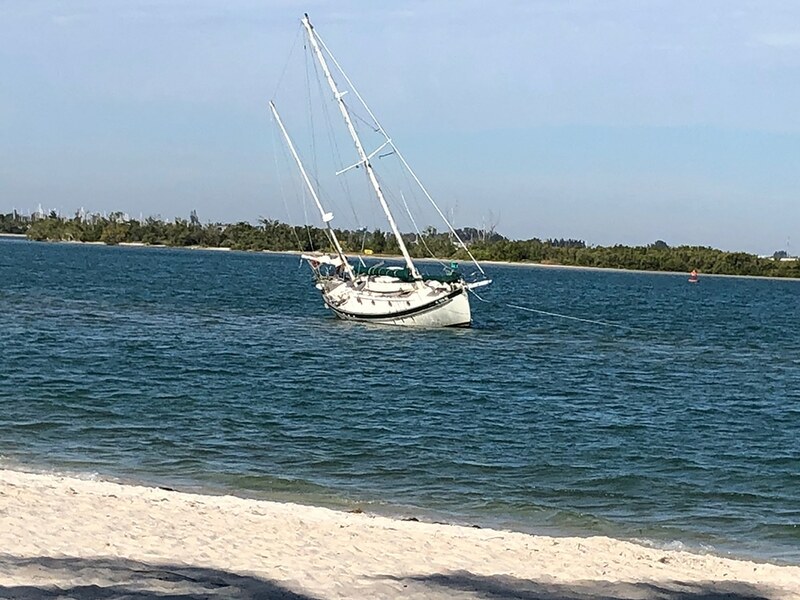 Some of our winter visitors who moor up in the Indian River in and around Fort Pierce, Jensen Beach, Vero Beach and other places can find that heavy winds and seas cause them to drag anchor and get into a problem situation. One question that frequently arises is: when a vessel requires assistance, is the service salvage or towage? Generally speaking for there to be a “salvage” claim there must be a marine peril placing the property at risk; a salvage service which is voluntarily rendered; and the salvage must be successful in whole or in part. Often a salvor (and especially a professional salvor) will insist on an agreement in advance. In those cases standard forms are usually used. Examples are Boat US’s salvage contract or a Lloyd’s Open Form (LOF) agreement. Agreements may contain a ‘no cure – no pay’ provision with any fee to be determined later in arbitration. Or the agreement may provide no cure – no pay but with a fixed fee or an agreed upon hourly rate. Every situation is different and it is impossible to make generalizations, but one warning we give to all our clients is to purchase good marine insurance. A good policy from a reputable insurer will provide for salvage coverage for those cases where a service more than a tow is required. 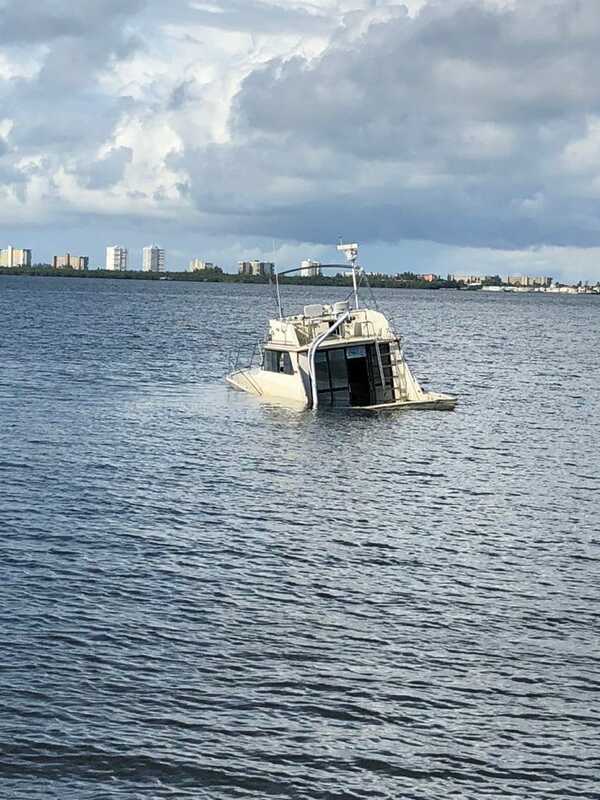 A failure to have salvage coverage in the policy can cause a boat owner to face a large salvage bill with a maritime lien against his yacht and no insurance to pay the charges! If you become involved in a dispute involving salvage charges or salvage / towage claims, it is to your advantage to contact an attorney with experience in maritime matters and marine insurance. The Law Office of Todd C. Passman handles maritime casualty and other cases involving marine insurance in Florida. If you, a family member or a friend have suffered a personal injury in an auto accident, or have questions please contact accident attorney Todd C. Passman today, at (772) 465-9806. Someone from our office will contact you right away. We’ve had some strong winds and choppy seas lately from the Sebastian Inlet in Indian River County on down to the Jupiter Inlet, covering the entire Treasure Coast. Small Craft Advisories have been in effect.